I am working with Catholic Central on this post. All opinions are 100% my own. Easter is one of the most celebrated and cherished holidays and I’m super excited to partner with Catholic Central to celebrate this time of new life and transformation. How do YOU celebrate Easter with your family? Every year, my son and I go to a beautiful sunrise Easter Service, have a big breakfast then we come home and have an Easter Egg Hunt. Now, it doesn’t matter if he’s 6 or 16 years old, Egg Hunts are fun at any age. When he was younger, he used it ask me to hide them over and over again. He hasn’t done that in a few years. He knows what Easter is all about and I’m glad that he does. He can decide what kind of traditions he wants to make with his own family in the future. 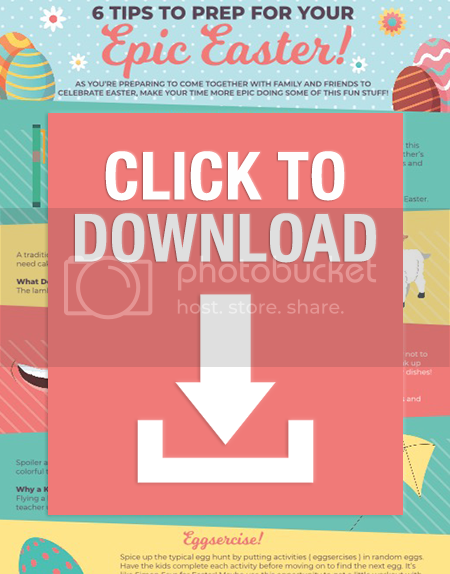 6 Tips To Prep For Your Epic Easter- DOWNLOAD it here or click below. 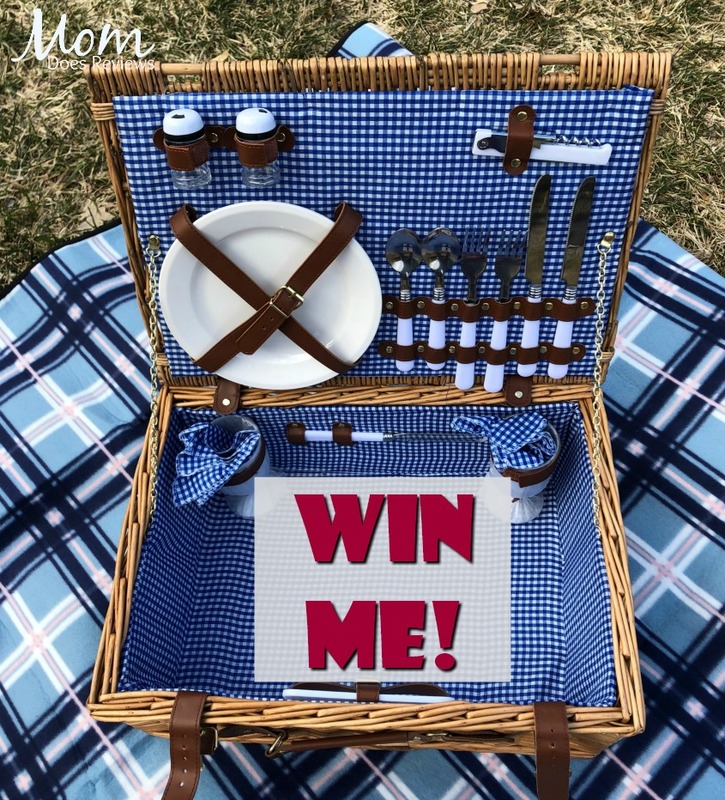 One lucky reader will win this fun Picnic Basket Set! 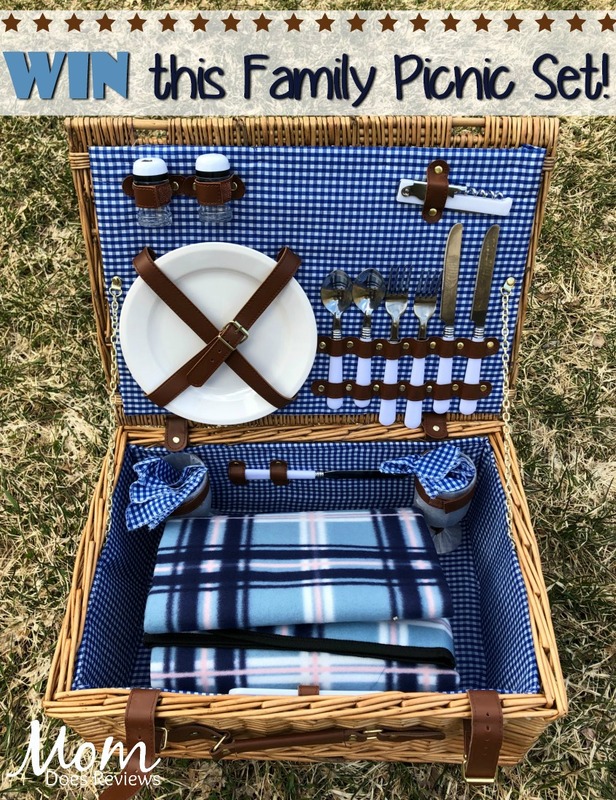 It includes a Wicker Basket with Cutlery, Plates, 2 Glasses, Tableware, Fleece Blanket and more!